Nels Cline Singers | Is that Jazz? Nels Cline Singers – Nels Cline on guitar, right with bassist Trevor Dunn and drummer Scott Amendola, performing at the Chapel Performance Space on Saturday Jan 29th at the 2011 Is That Jazz?, Seattle’s avant-jazz music festival. Don’t let the name fool you. There is no singing with this band. “Instead, Cline creates spacious and highly textured, simultaneously beautiful and discordant instrumentals. They’re also wholly original. To an untrained ear, these jazz-inflected songs could sound like formless improvisations and bursts of noise. But amidst the sharp single-note runs and occasional feedback, there’s a lot of complexity and structure to these dynamic compositions. 2011 Is That Jazz? is one of the most consistently quirky and interesting festivals around. Thanks to Seattle photographer Michael Craft for providing coverage of the Nels Cline Singers and the second week of the 2011 Is That Jazz? festival. Tripet 2011 Is That Jazz? Tripet – Michael Monhart (saxophones and percussion), Tom Baker (guitars and effects), and Greg Campbell (percussion, french horn and cheap electronics) performed at the Chapel Performance Space opening on Saturday Jan 29th for the Nels Cline Singers at the 2011 Is That Jazz?, Seattle’s avant-jazz music festival. 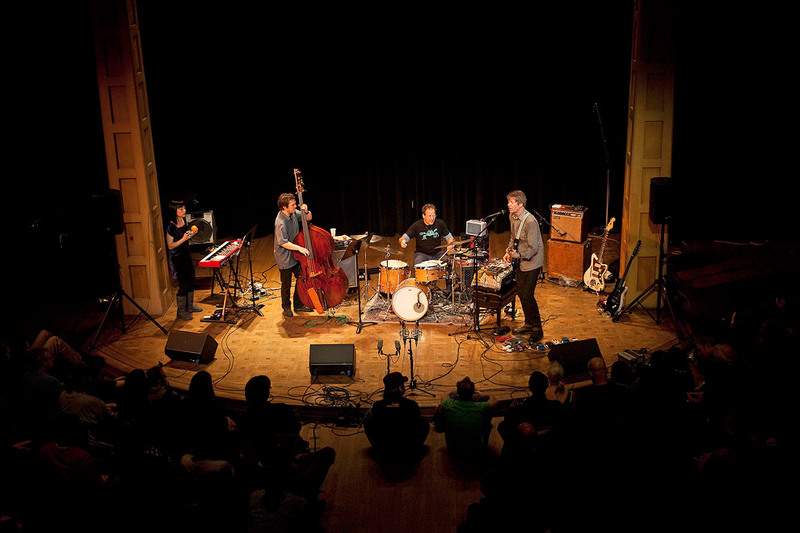 Formed in 2009 by three members of a Sun Ra Tribute Band, Triptet has performed shows in New York and Seattle, and has been the headliner of the Boise Creative and Improvised Music Festival. Thanks to Seattle photographer Michael Craft for providing coverage of Triptet and the second week of the 2011 Is That Jazz? festival. 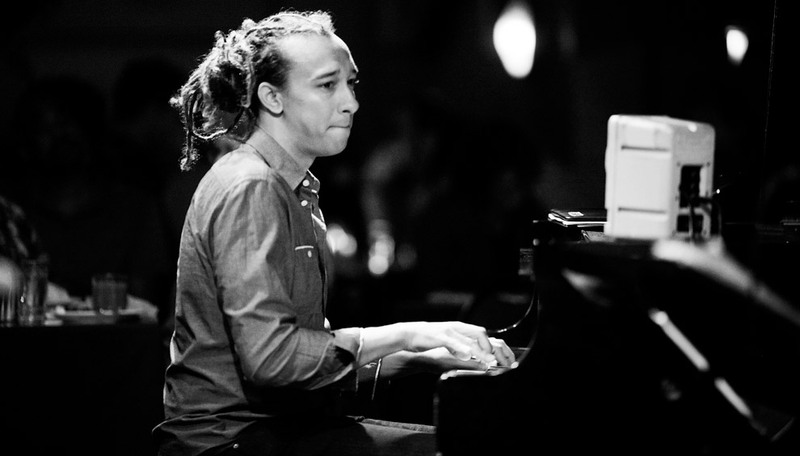 Gerald Clayton performs as part of the Earshot Jazz Spring Series, March 1 at Tula’s.Had another photo chosen for the cover of Earshot jazz Magazine this month. This was taken last fall during the Earshot jazz Festival when Gerald was playing with Ambrose Alkinmusire at Tula’s. Plan on seeing him there again on March 1st.